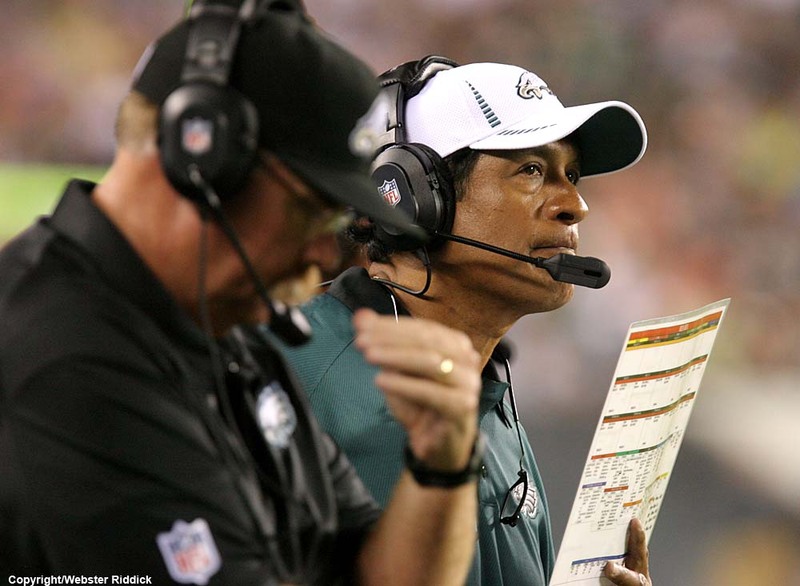 After the defense blow a pair of late leads, the Eagles fire defensive coordinator Juan Castillo. Photo by Webster Riddick. Posted in After Castillo Firing, Will the Eagles Bench Michael Vick?